Aloha from the beautiful big island of Hawaii. Perhaps slightly less popular with tourists than its neighbors, the big island offers tons of different activities for any type of traveler that will keep you entertained for days, weeks, and longer I’m sure. Locals will argue that big truly is better. See below for some bucket list items you must check off when you visit Hawaii. Hiking down into the Kilauea Iki Crater, a dried up crater once full of red hot, you guessed it, lava. Where you can find flowing lava is always changing. Sometimes it might be within the bounds of Volcano National Park, and sometimes not. Regardless of where it is, seeing flowing lava is an incredible experience. You have to be up for a bit of adventure and getting out of your comfort zone. You’ll be hiking across dried volcano fields for at least a few miles, and every step along the uneven crumbly surface is a potential twisted ankle. Once you get close, you’ll be experience significant temperature changes that can melt the treads on your shoes if you’re not careful. 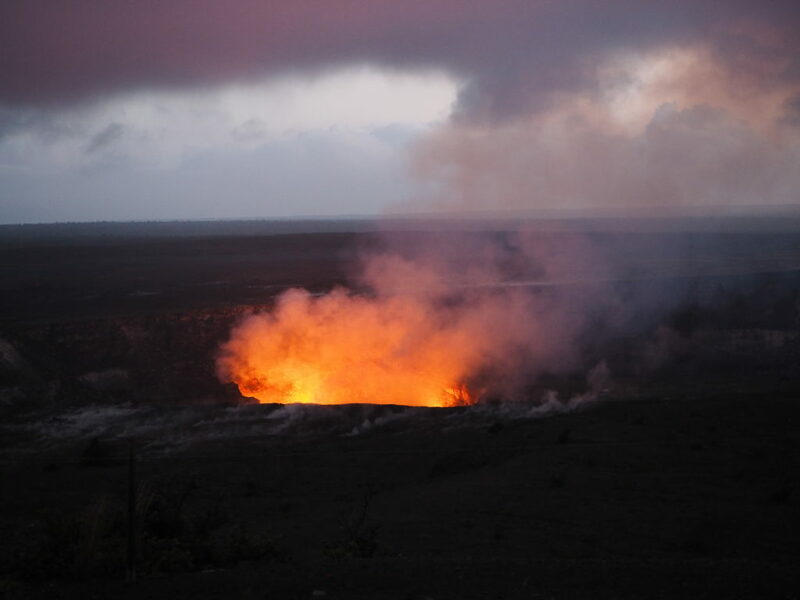 Watching where you step is critical, as lava flows are ever changing and can pop up unexpectedly in the ground nearby, or under, your feet. 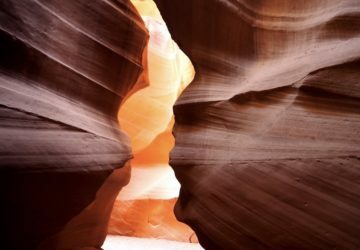 For these reasons, I highly suggest going with a guide, especially if you’re alone. This will allow you to feel safe and more confident in the field, plus you’ll have a personal photographer to prove you found lava. Lavish the ever changing scenery in these active lava fields, and stay just after sunset to see the amazing glow. 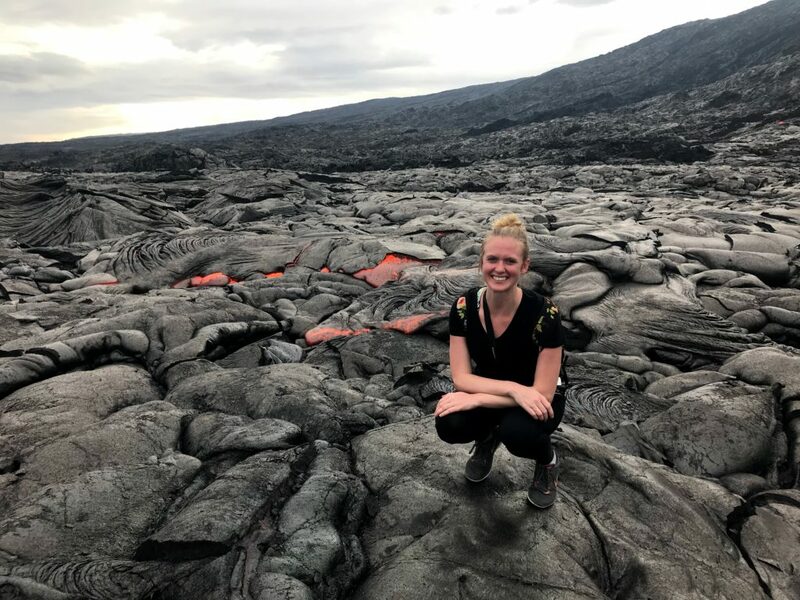 If you decide to venture out into the lava viewing areas without a guide, do your research first. Talk to rangers at the Volcano National Park to find out about locations, conditions, and precautions. Make sure you have a first aid kit, at least two liters of water per person, good hiking/walking shoes with a thick sole, flashlights to navigate after sunset, and a compass (your iPhone might be fine, but you will likely have no service in the field). If you’re directionally challenged like me, you may find yourself lost after dark. 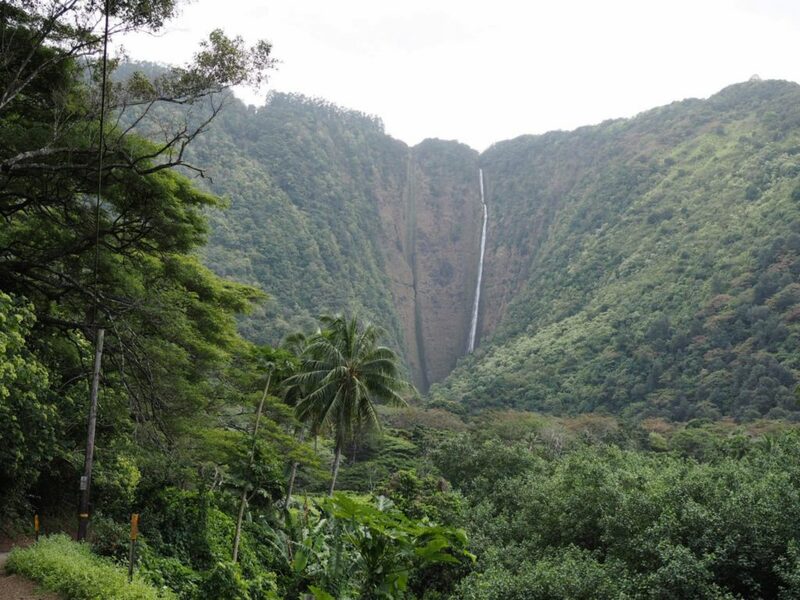 For a more relaxing day, a hike down into Waipio valley is what you need. It’s really more of a steep walk than a hike. 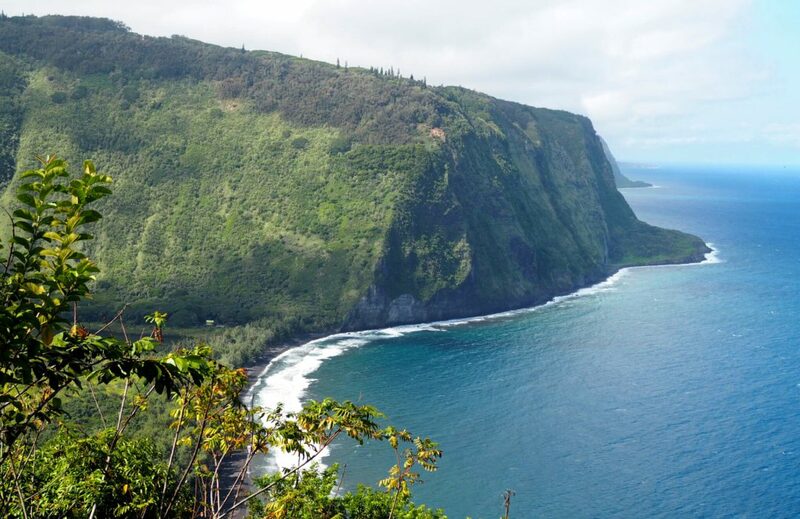 Start out by soaking in the soaring views from the Waipio Valley Overlook, and then trek down the steep road to the bottom of the valley (you can drive down if you have a 4WD vehicle). At the bottom of the road, going left will take you through the quiet roads of the valley and offer a far off view of a grand waterfall flowing down the mountain. You might even get lucky and see a few wild horses roaming about. Going right will take you to a serene black sand beach hugged by two waterfalls on either side. Namaste. If you’ve ever wanted to swim with dolphins (who hasn’t? ), Hawaii is your destination. Luckily for the animals and for you, you’re able to swim with wild dolphins (i.e. not in captivity). Book a half day tour with a local company, such as Dolphin Discoveries, that will guide you to the pods of dolphins that rest in the bays. You’re almost guaranteed dolphin sightings and the ability to snorkel above them as they swim in the waters below. If you’re lucky, you’ll even see this spinner dolphins leap out of the water and complete multiple rotations on their horizontal access like a football. Who are these gentle giants of the sea? They’re Manta Rays, a cousin of the shark. Often confused with the animal that killed the infamous Crocodile Hunter (RIP Steve), Mantas are actually completely harmless. They have no teeth to bite you, no barb to poke you, and no stinger to sting you. They do, however, look absolutely beautiful as they glide effortlessly through the water doing backflips to feed on plankton. Kealakekua Bay, where the Captain James Cook monument stands. Be aware that accessing the bay without a boat requires a long hike down a steep mountain road. Some dolphin tours will stop at the bay in the afternoon – ask while booking. Honaunau Bay, also known as “Two Step” for the two steps formed by volcanic rock that offer the easiest access to the reef. 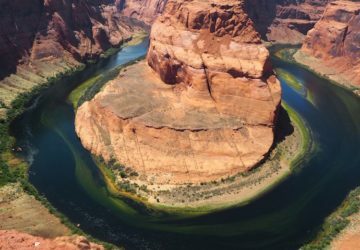 Look for the throng of swimmers entering and exiting the water via these natural steps. You can expect similar snorkeling conditions and marine life as Kealakekua Bay. Kahaluu Beach Park, an area with an extremely shallow reef so you can get up close and personal with large fish. This is also a prime location for turtle spotting. Be aware, though, that the currents here are very strong. Be sure to bring fins and check current conditions and locations for the day. There are lifeguards on site during the day. Kona produces some of the best coffee in the world, evidenced by tons of awards and recognition. If you’re a caffeine lover, you must try at least one cup while on the big island. 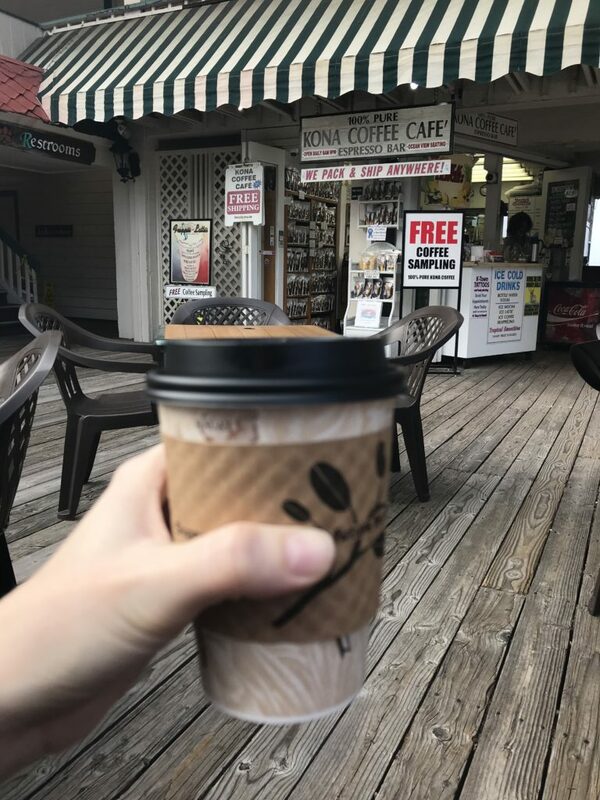 One of the most popular shops is Kona Coffee Café in Kailua Bay, which will ship coffee to addresses in mainland US for free. If you have time in your intinerary, you can also visit one of the many coffee farms in the Kona area to learn and see how the coffee is harvested and roasted. 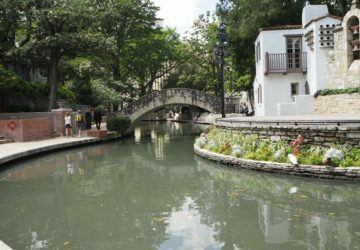 Take a break from Starbucks and experience something local! What else will you add to your big island bucket list? Comment below! P.S. Hawaii was my first solo travel trip for pleasure. 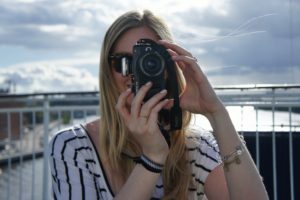 Definitely recommend this destination for solo female travelers as its safe, easy to navigate, and there’s so much to do. You’ll be too busy to be lonely. Go!